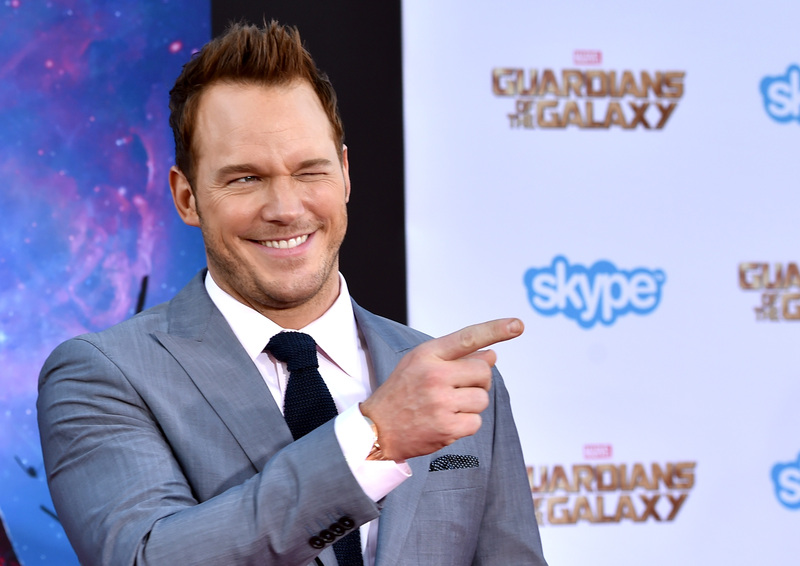 Chris Pratt is about to be super famous, you guys. Like, so famous. Way more famous than six seasons of Parks and Recreation made him, or Everwood before that. The entire effing world is about to fall to the whims of this big hunky goofball, and it's gonna be great. You know how I know? There are few who won't swoon watching Chris Pratt braid hair. Guardians of the Galaxy — which hits theaters August 1 — will probably also help. But the hair braiding, you guys. Pratt was giving an interview promoting Guardians, when the interviewer paused the interview to demand that Pratt show off his hair-braiding skillz on a nearby intern. But there's something even more pleasing about seeing it in person. The elegance of that braiding! The look of concentration on his face as he braids! The look of bemusement on the intern's face as Chris Pratt touches her head! It's great. What a time to be alive. Looks like America's moved on to a new fantasy husband now that Ryan Gosling's moved on. The intern commented on the gentleness of his hands.